Parents should feel confident in ATC since our students have gone on to a number of fulfilling careers. 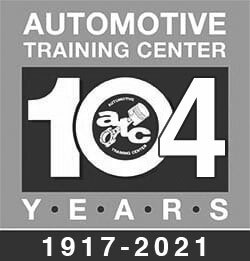 Applicants who are passionate about pursuing a career in the automotive, collision, diesel, hi-performance, or marine industry can receive the training they need from the experts at ATC. Here you’ll find a checklist that both students and parents can use to get started with enrollment at ATC. ATC only admits students who are reasonably capable of successfully completing and benefiting from the training offered.